In Margarita Morales' pictorial world we only have to deal with abstractions at first glance, only in a hasty judgement can we understand the works with the label: "retreat to the expressive painting gesture". 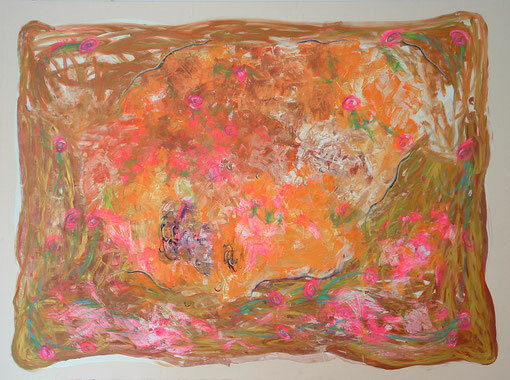 Because again and again it becomes clear that splinters of "reality" are to be found in her painting gesture. They hide real, visual starting situations, which only slowly begin to open when the viewer enters the picture. Margarita Morales is not simply about the transfer of landscape, of figures, of states of mind to the canvas, to the picture. Rather, it is about the interplay of all these components, it is about connections and relationships between landscape, animal world, mood, poetry in the past, present and future. Margarita Morales plays with reality, where the viewer feels reminded of the seas, depicts color landscapes as (abstract) landscape representations, her pictures tell stories from fairytale times, and open up symbolic, fabulous, fantastic pictorial spaces. 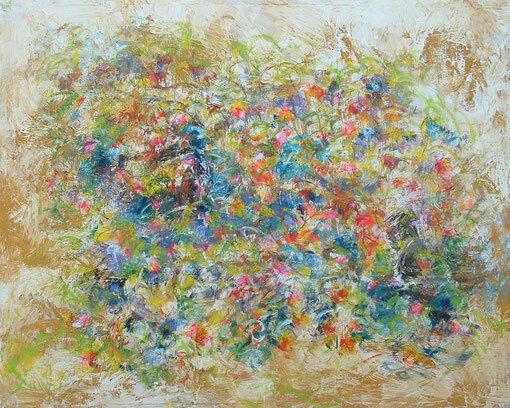 Margarita Morales' painting brings non-visual experiences, perceptions, feelings and sounds close to the viewer. All this is initially based on the spontaneous gesture; it is a painting that does not precede the composition of the picture, but rather a painting that repeatedly throws out its nets anew in the process of painting, from the open, from the potentially infinite number of expressive possibilities into the closed form, which, however, is never closed, but opens itself up to the viewer. Reality and content are beyond a conceptually fixable uniqueness. In the end, her pictures are not an image of anything, and yet the result of the picture is clearly there, it is genuine creation. 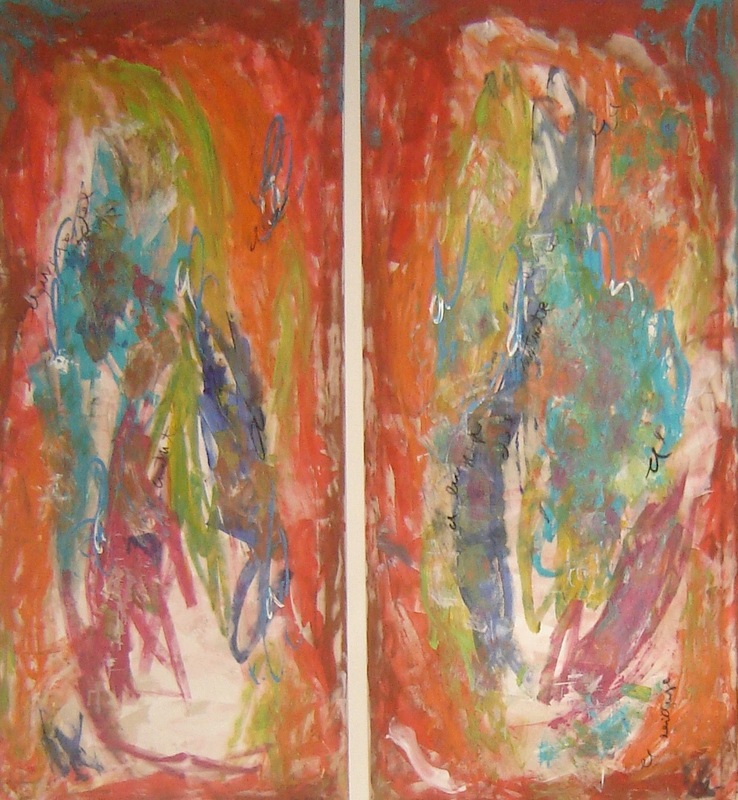 No illustrative content can be found in her work, but a turning to the unknown in art. 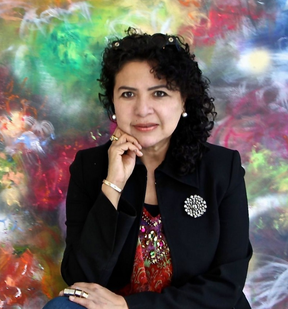 For Margarita Morales enters a magical zone with her painting, and her painting invites the viewer to constantly gain new experiences in the world of painting. "Los hechizos de las agua"